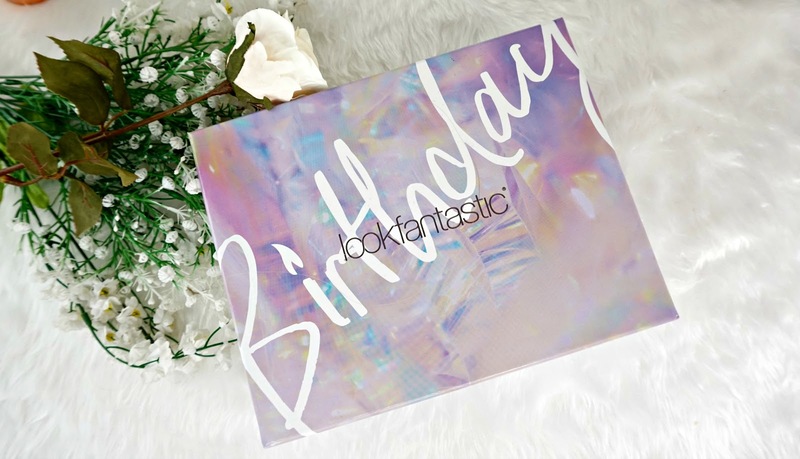 The September edition of Look Fantastics Beauty Box is a special one, because it turns 4 this month! This is actually my first Look Fantastic Beauty Box so I'm super excited to unbox it with you guys. So here's what's inside. This pre shampoo treatment has a bit of a cult following. And I can't believe I've never tried this before! It claims to be a soothing treatment to restore the hairs silkiness and banish brittleness. Making the hair stronger and more elastic. I bleach my hair so it's prone to breakage and feels like straw so I'm exited to see how this works. Next we have a mini Eve Lom Balm cleanser. I have actually used this before and I really like it. It melts away dirt, makeup and impurities with ease. Leaving the skin feeling clean, fresh but not stripped. This is great for dry, dehydrated skin and perfect for transitioning into the winter months. This travel size option is a pretty decent size to. This oil can either be used in the bath or shower. It smells amazing! I like to massage this onto my skin and it leaves it smelling amazing and so soft. It's a lovely indulgent product. I love these kind of pencils. It's a highlighter that gives the skin a subtle glow. It can be used anywhere you want to highlight but I love this on my brow bone. It gives me the sculpted brow look. And it's so easy to use. The formula is really creamy and blends with ease! A very welcomed addition to the box. Also in this months addition there is this multi tasking hand and foot cream. I've not actually tried anything from Mane N Tail so I'm excited to have this. It promises to be a non greasy, super nourishing cream that targets dry cracked skin. It can used be on the hands, feet and body! It even has ingredients to help strengthen and protect nails. I've heard so many good things about this mask! It's a detoxing mask that works to purify and refine the skin. It also has anti ageing benefits. It sounds like a fab mask. I will definitely keep you guys updated on this one. Overall, I'm really happy with this months box. I'm really excited to try everything. And I think it's great value for money. It's also worth noting that you get a free copy of Elle Magazine! You can sign up to the Look Fantastic Beauty Box here. One box will cost £15 but if you subscribe for 12 months they are just £13. 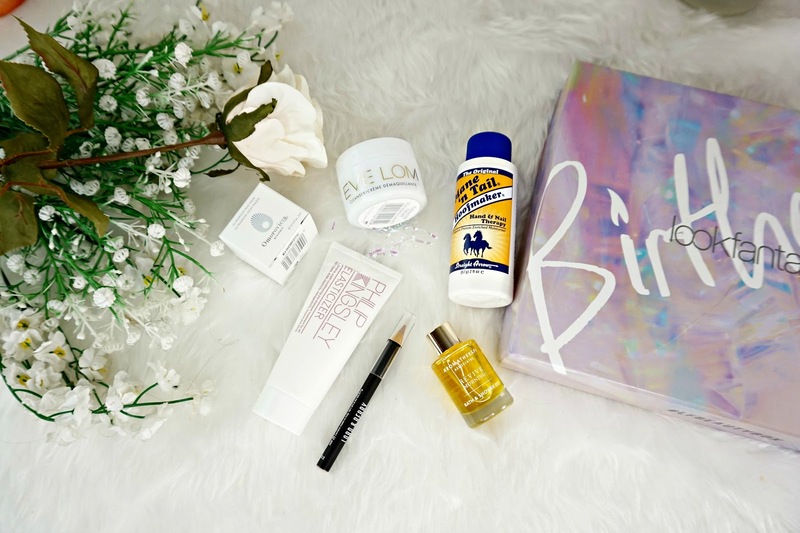 Have you got this months box? What are your thoughts?